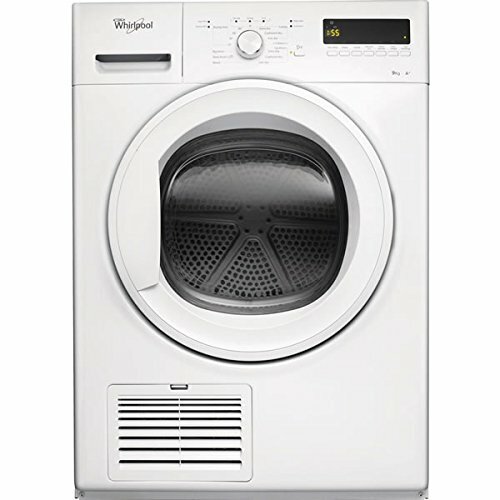 American brand Whirlpool has become one of the most reliable leading white goods brand across Europe. 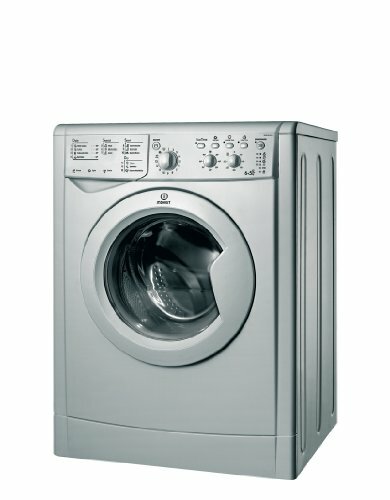 Their focus to help save energy and time by introducing eco-efficient choices in air-vented and condenser dryers makes laundry day less of a chore. 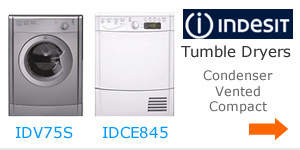 This dedication has provided innovative solutions for today’s modern homes and fast paced lives. 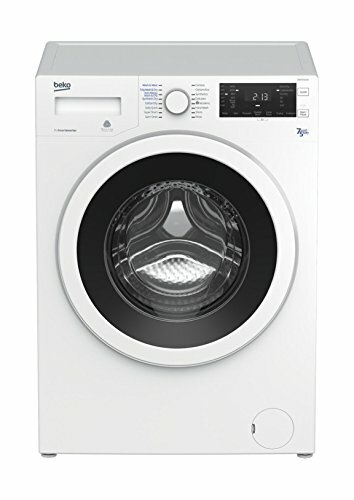 The ultimate in domestic appliance includes unique sensor activated technology within Whirlpool’s range of tumble dryers. 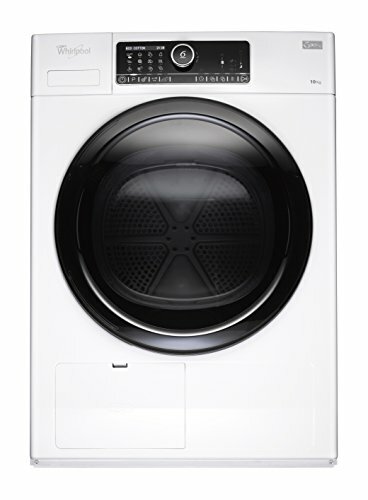 It enables the dryer to recognise the size of the load and automatically adjusts resources. 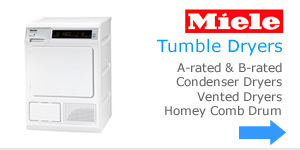 The cycle is continuously monitored throughout the drying process. 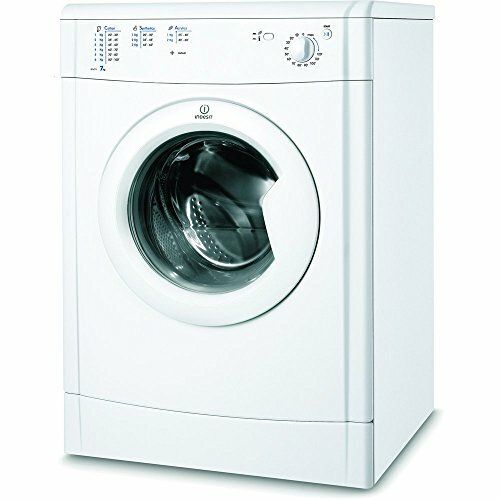 These latest drying machines treat even delicate fabrics with care while optimising time and energy use without compromising on performance. 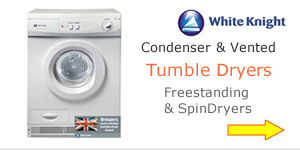 Highly rated tumble dryers get full marks for speed cutting down on the time it takes to dry a full load. 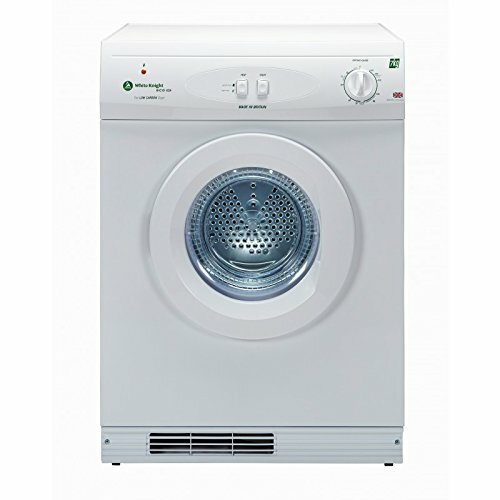 The range includes dryers with effective sensors and cycles that you can select to leave cottons and synthetics completely dry or dry enough to put in the airing cupboard or to iron. 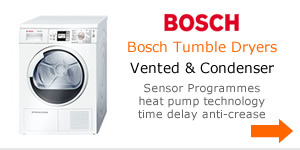 As well as automatic programs there are timed drying options that you can set for 30 to 90 minutes. 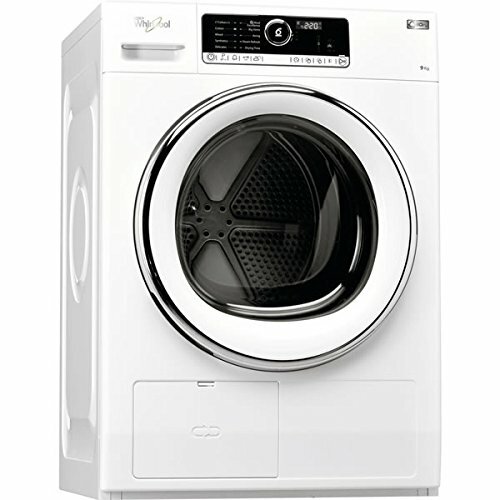 Modern tumble dryers from Whirlpool have a wide drum opening for easy loading, offer low-running costs and a wide range of programs. 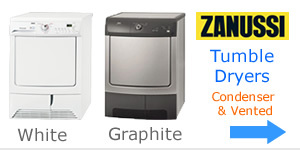 Cheaper freestanding vented machines are also available that are easy to use and quiet. 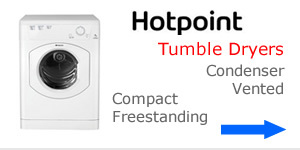 They are perfect for those with a tight budget and looking for a tumble dryer that doesn’t make too much noise. 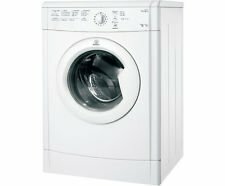 Simple programs and excellent results leaving clothes with the minimum of creases plus a reversible door are other plus points.